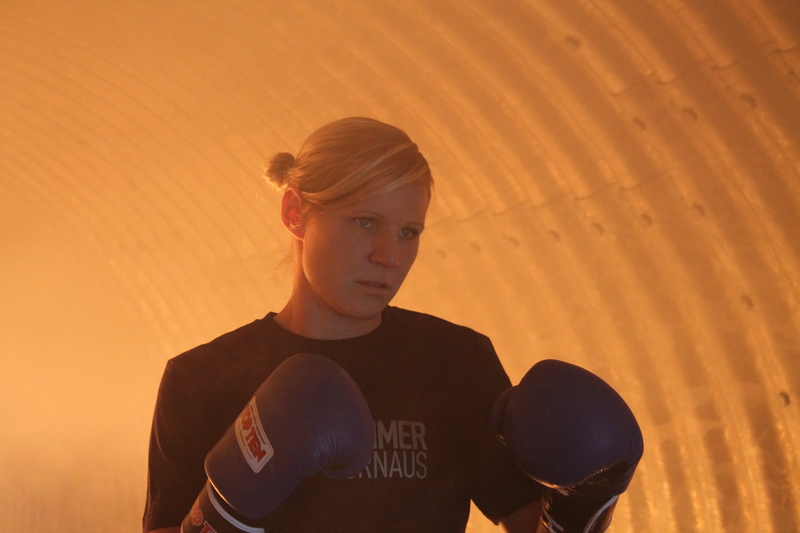 Former two time GOLDEN GIRL Champion, Marielle V Hansen, Bergen AK – Norway, is back in action. It is with grat pleasure we look forward seeing her in Golden Girl Championship november 20-22. 2015. Reigning Champion, Mira Potkonen has been in Ireland for a double dual and she fought Cheyanne O´Neill in two fights and won both with 3-0. It was a great event and our champion seems to be in her best shape, winning all the time. A true Golden Girl!